A stunning set! The Sandalwood pieces are just simply gorgeous. The size and weighting feels perfect but the design and workmanship were the features that originally drew me in. 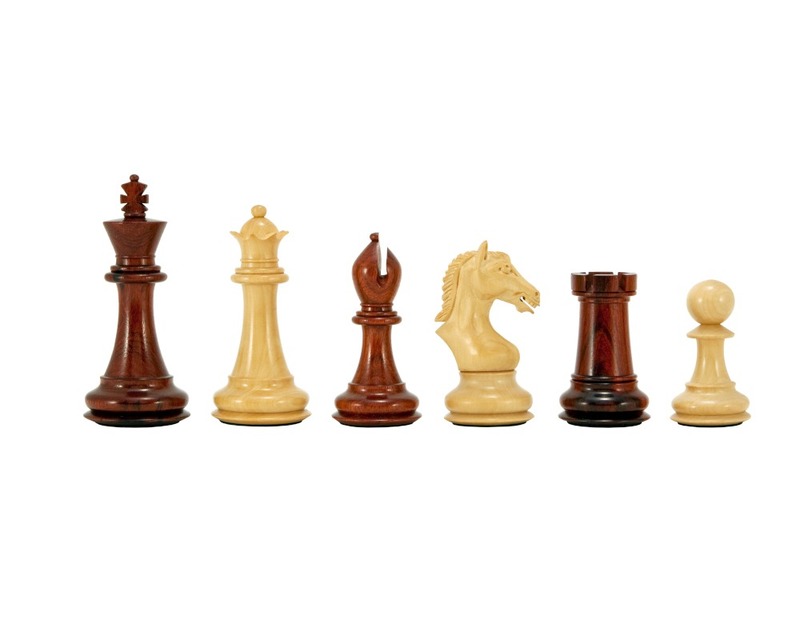 I have sought a quality Staunton chess set for years however the Knight pieces were the deciding factor here. Just enough hint of Staunton without the wild/almost feral design you find in most sets. These knights are both elegant and majestic and they are beautifully produced. A set that redefines quality at an amazing price!